After patrolling tour is done, the guard connects the device to the usb cable and download the data to the PC which is connected to the internet. The headoffice or the user or clients can than just simply open a webpage from any pc, mobile or tablet from anywhere and can see the data, save it or generate a report or email a report etc.. Also the Manager can add different login with different permissions like can create a account for the end customer so he can only login and see the reports but cannot see or change any settings for the route or other details. Also by simple using the USB cable the user do not need to pay for any 3G or sim card charges or no monthly or annual charges. Simple one off payment and you get the full guard tour system online and you can add as many tour system you required. Then the guards go to the checkpoints, the reader will automatically read each checkpoints and no need touch it. When reading successfully, a green led flash accompanied by a vibration means that a reading has been made. 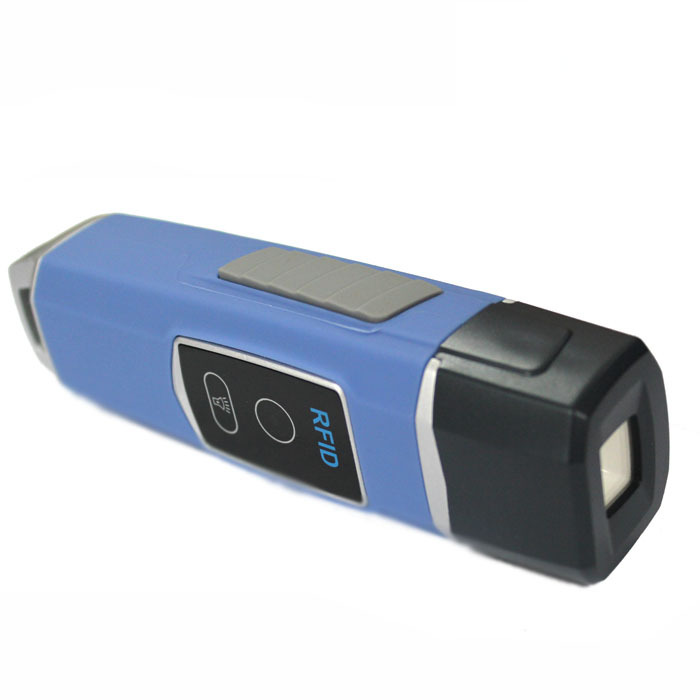 The GS-V4 reader will store the ID number and time for every checkpoint reading. After patrolling tour is done, the guard connects the reader to the computer and download the tour to get a data analysis, reporting and management. The reader can store up to 60,000 records so it is not necessary to download then daily you can download weekly or monthly depending on your requirement. Once the data is downloaded from the reader to the cloud it will erase from the reader automatically but will always be there on the cloud so you can do back date and can look up old reports or activity simply by login into a website from any device from any where.